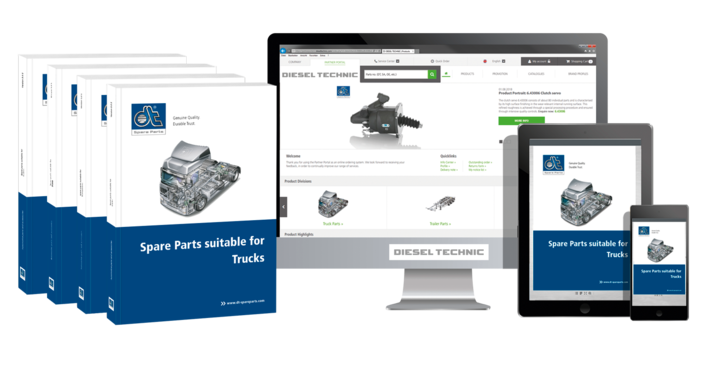 The brand DT Spare Parts from Germany stands for a complete range with around 40 000 automotive parts and accessories with guaranteed quality and comprehensive service offerings. The consistent orientation towards original quality of the original equipment and the continual further development of the services have made the DT Spare Parts brand what it is today – a leading product brand in the automotive industry as an alternative to original parts of the manufacturer brands. 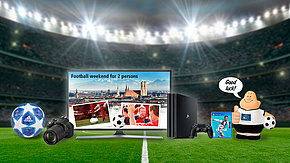 Customers’ long-term trust in the brand is rewarded – with a 24 month brand warranty, which is completely unique in the face of the complete range, and with participation in the Loyalty Program with the Premium Shop. Use the support of the DT Spare Parts brand for good work and a stress-free day-to-day in the workshop to your personal advantage! Always remain best informed and subscribe to our monthly Specialists info newsletter. The constant growing product range of the brand DT Spare Parts currently includes around 40 000 different items suitable for many various automotive applications, e.g. for trucks, trailers, buses and transporters as well as for further applications, such as cars, agricultural vehicles, construction vehicles, marine and industrial applications, etc. 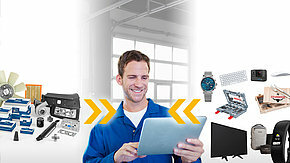 You will find all of our spare parts on the Partner Portal – anywhere, at any time. Use the free spare parts search for your product enquiries. More than 30 product catalogues are digitally available to you now and can be requested as printed catalogues free of charge. We look forward to your product enquiries and are glad to provide contact to authorised distribution partners in your area. In our Product Portraits we present selected products out of the DT Spare Parts range. Discover more about the functionality, special characteristics and your advantages by using products in guaranteed brand quality.